Memorial Day Bridal Sale for American Shapewear. Make sure you take advantage of this great deal from American Shapewear. A interesting centerpiece/flower arrangement. 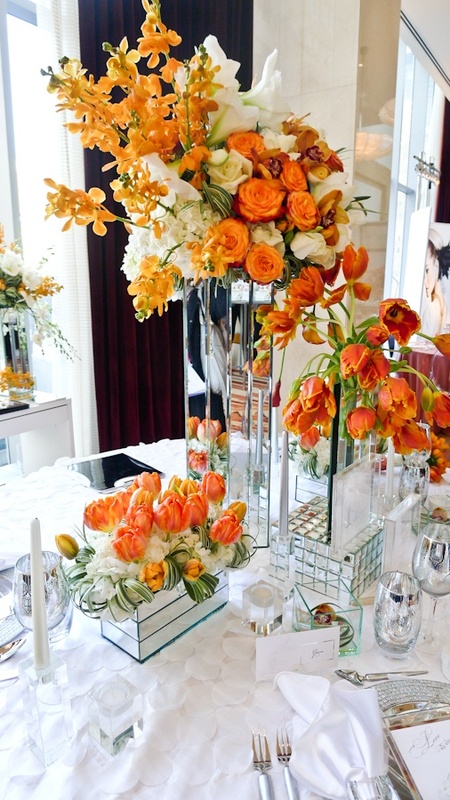 The combination of orange and white flowers with clear vases adds a great touch that’s stylish and elegant. 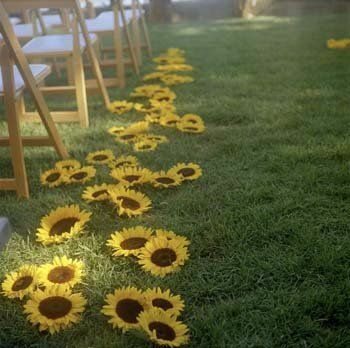 While it’s more of a Summer flower than a Spring, it can work for both seasons and it’s a great touch to any outdoor wedding. If you’ve ever wondered what an orange themed wedding would look like here you go. I’m actually quite surprised with how well it works. I absolutely love this setup, the hanging candles add a great touch to the whole vineyard setting. 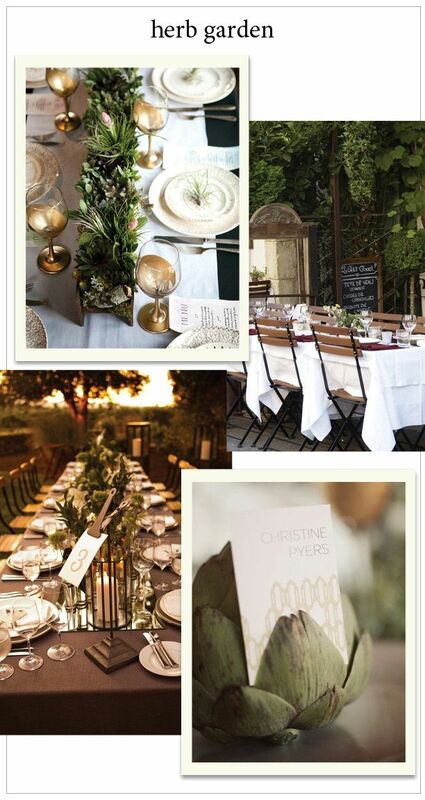 However you can use several elements of this layout even if you don’t happen to be in a vineyard. 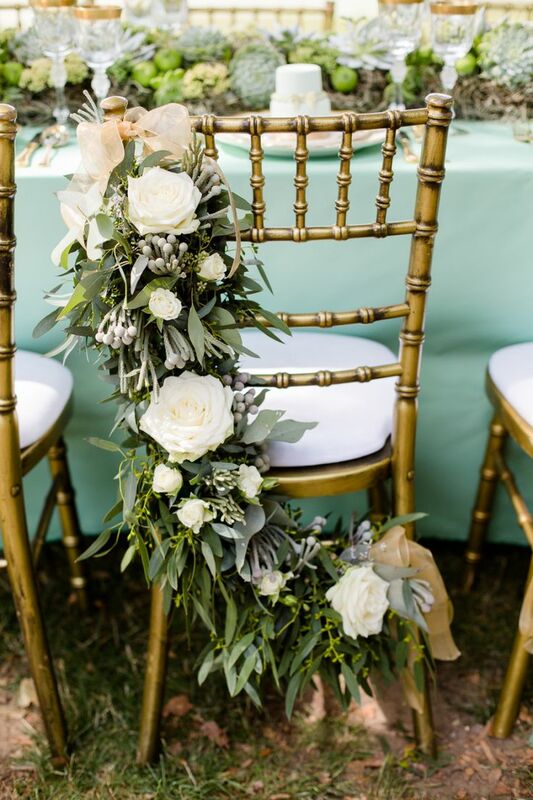 Take the hanging candles, the table layout, even the flower centerpiece. The great thing about looking online for inspiration is that you can pick and pull what you love from several sources to make it truly your own. The Price of Being A Bridesmaid. This is an amazing infographic that goes along with a great article from Bridal Musings. I highly suggest you take a look at it, both soon to be brides and perspective bridesmaids. How To Choose The Best Undergarment For Your Big Day. You’ve spent a lot of time and energy making your whole event special, why not go a step further and add something beautiful to stand out.